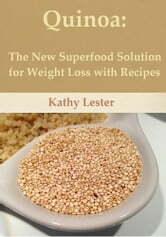 Are you looking for a super food that can totally transform your life? 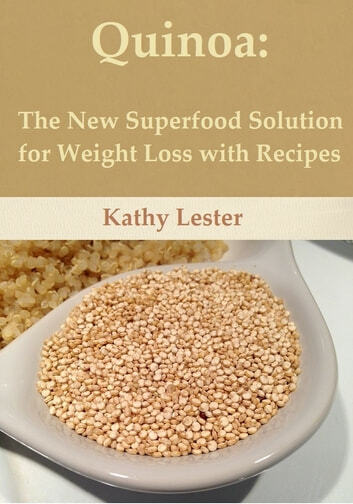 Then try quinoa! This natural grain is effective and can help you to lose weight and from it you will receive many additional health benefits. If you are deficient in many nutrients, then this is the answer to all of your problems. Download your copy TODAY and start learning how to apply this ancient superfood to your life!